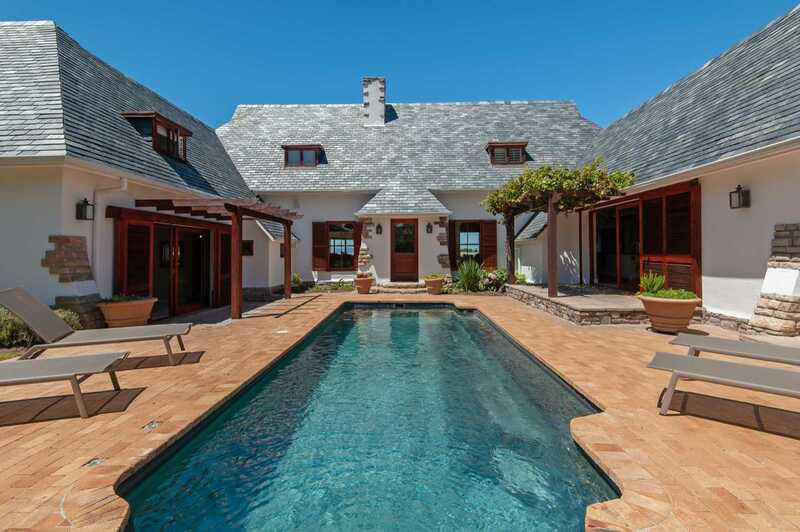 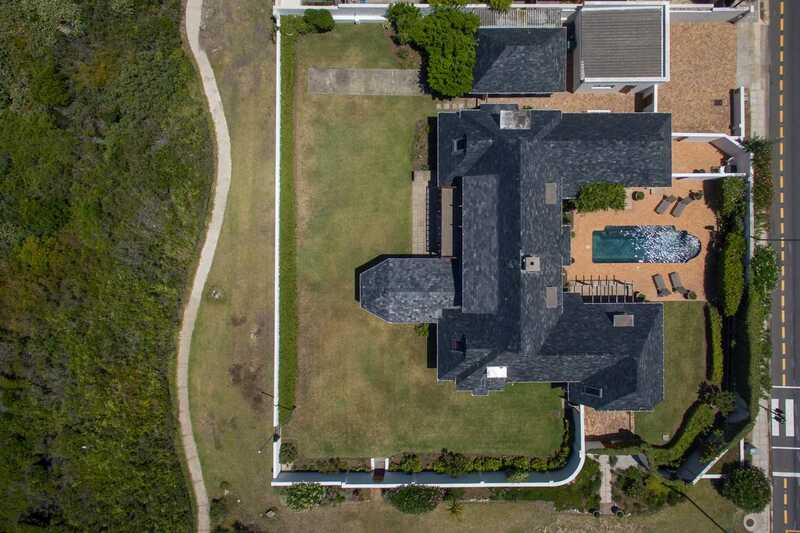 Exclusive Mandate - This stately early Twentieth Century English-style Manor in Hermanus has been owned by a handful of exclusive owners. 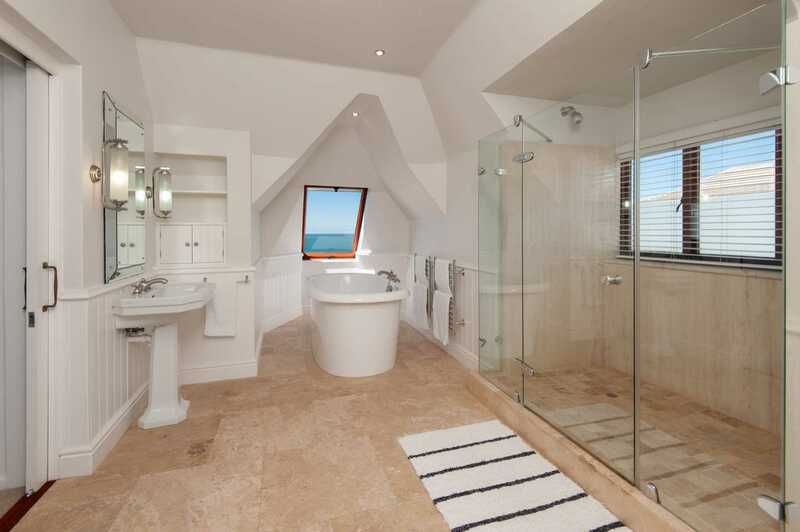 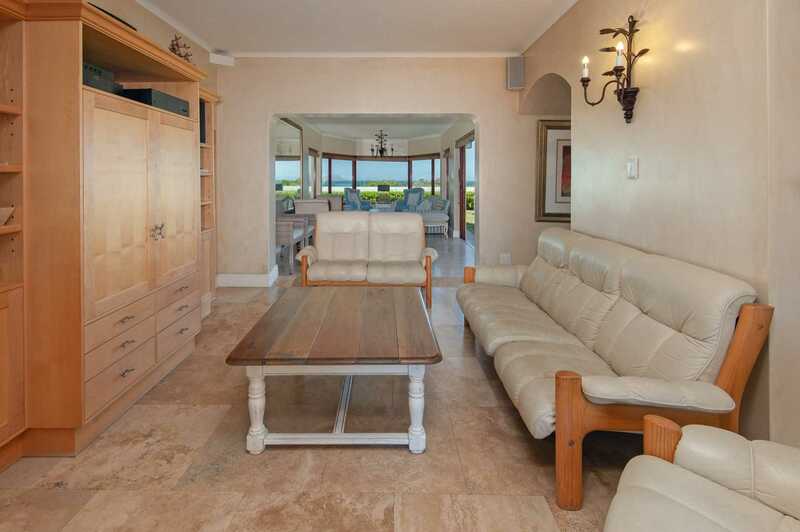 You can be the next owner of this magnificent property with all furniture included at full asking price. 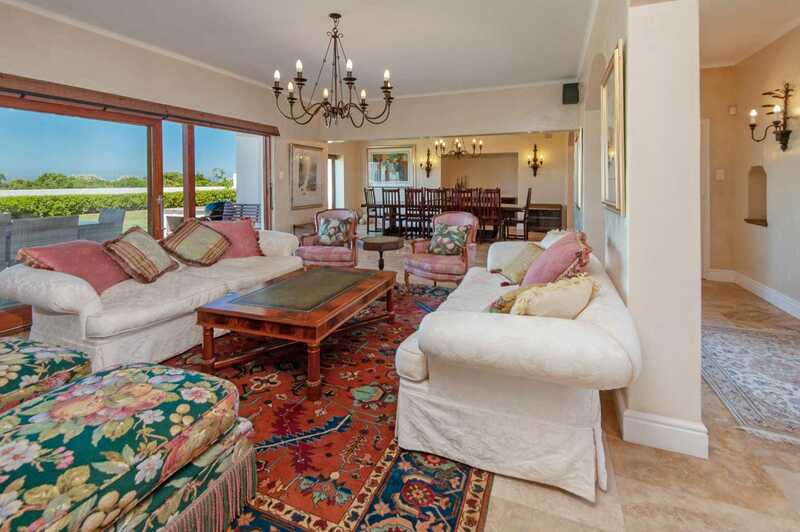 Or decorate this grand old lady in your preferred style and elegance. 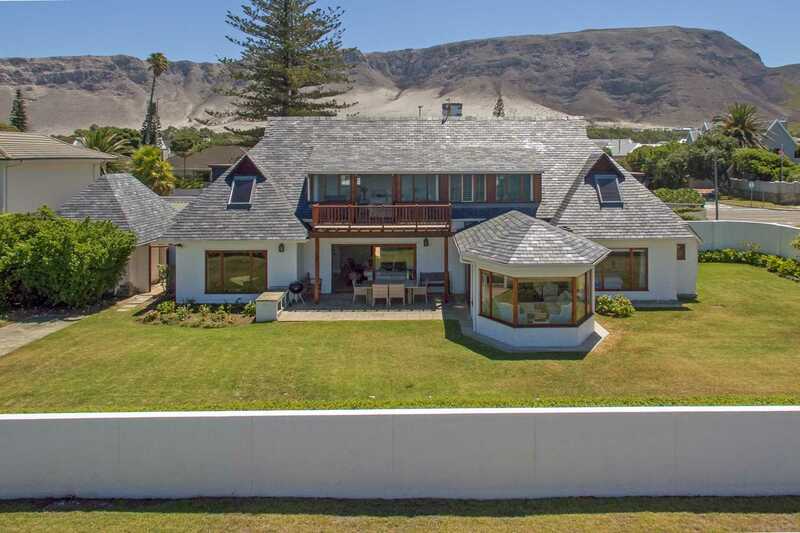 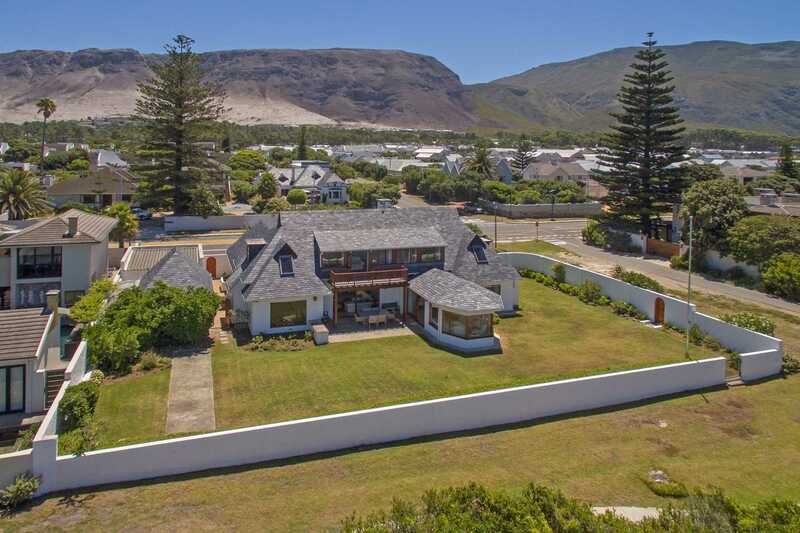 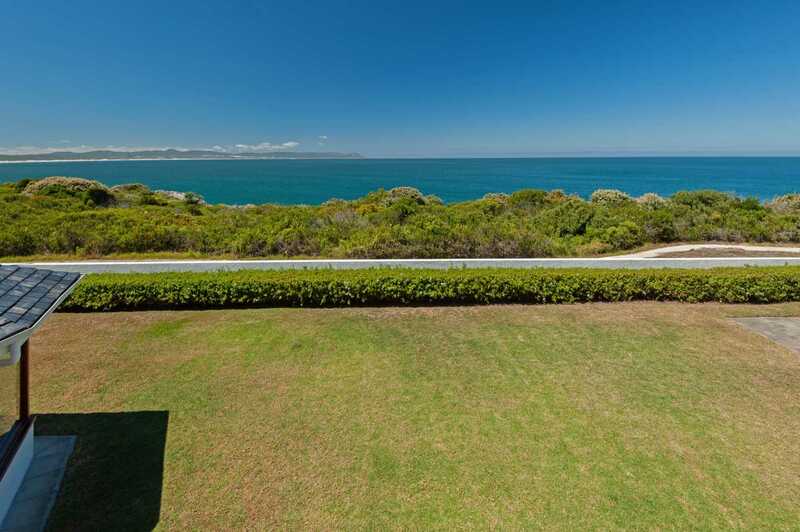 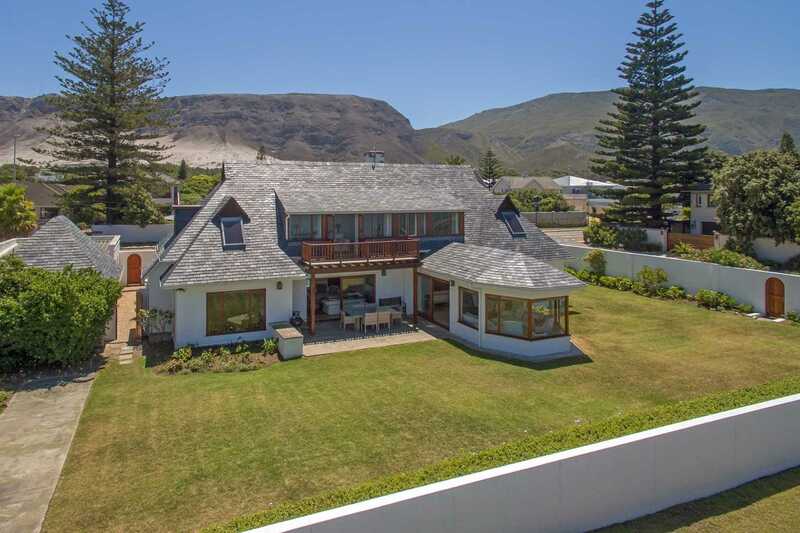 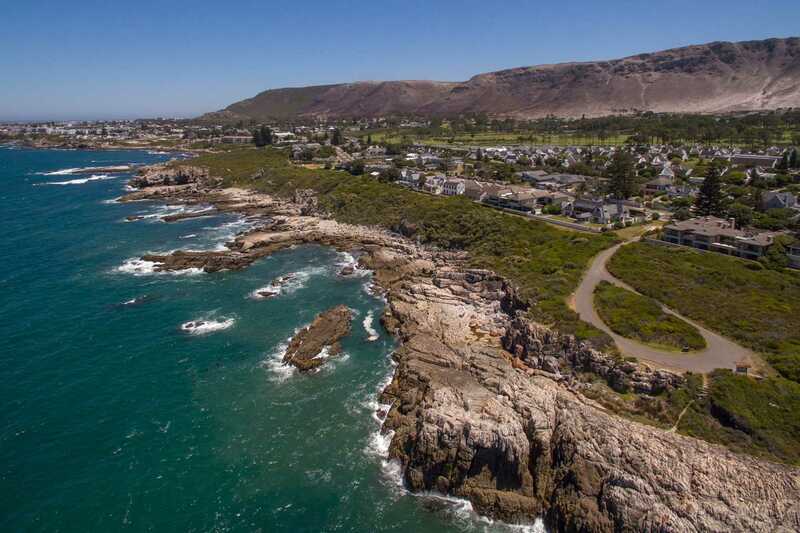 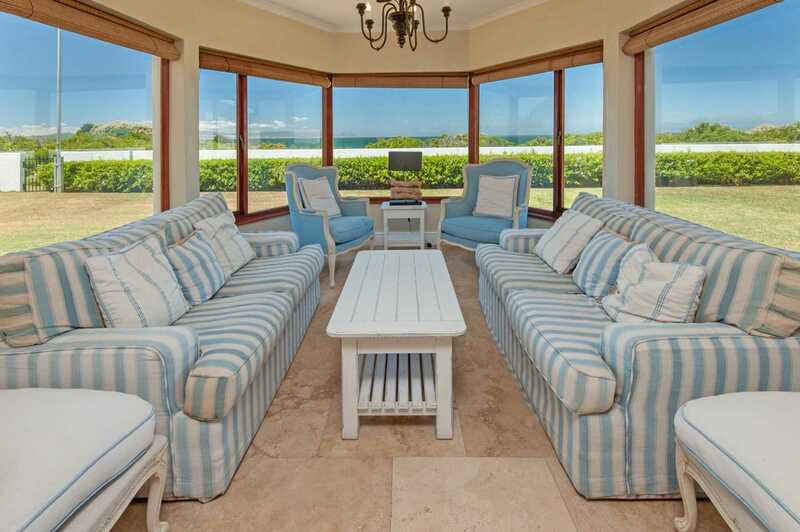 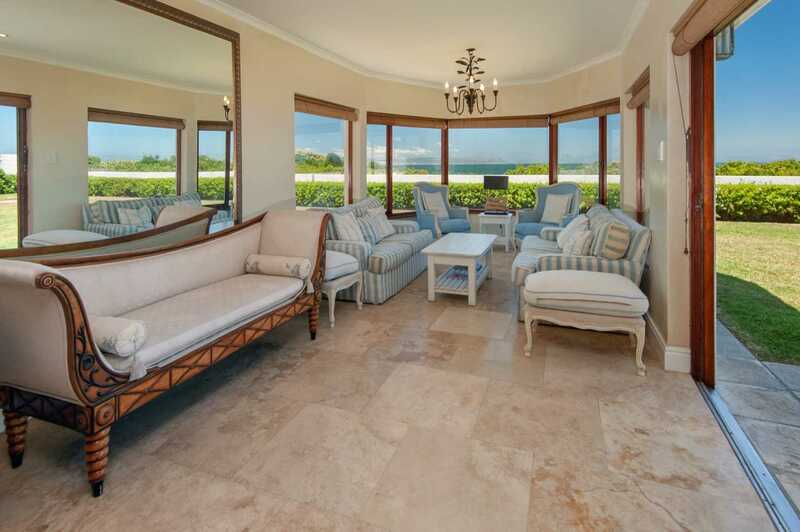 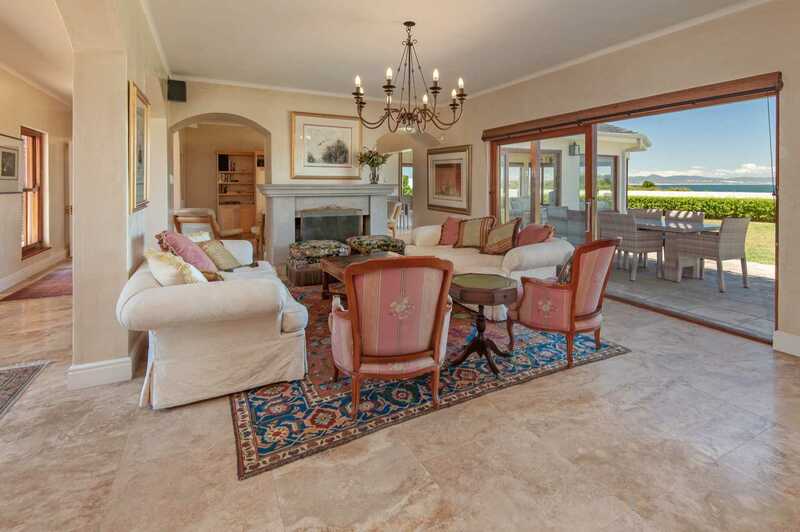 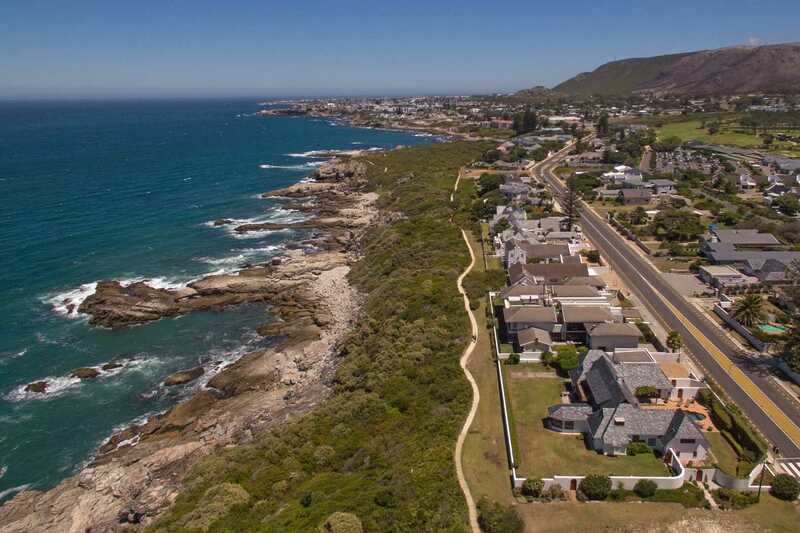 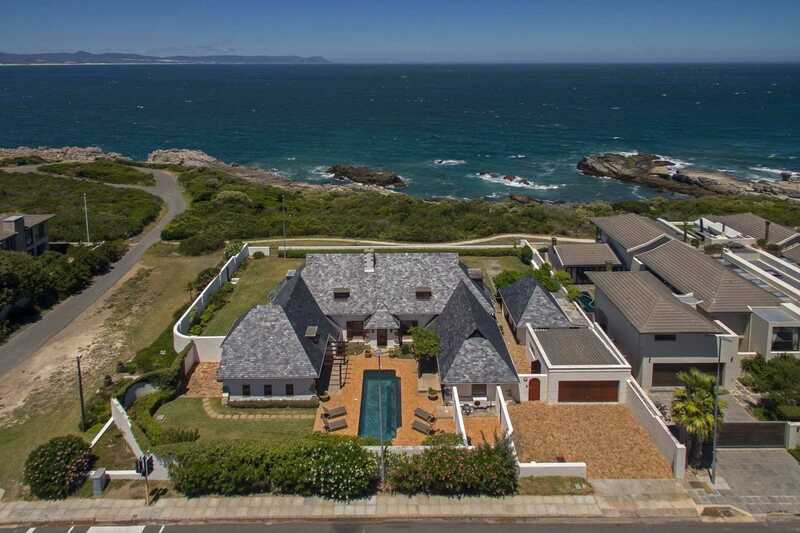 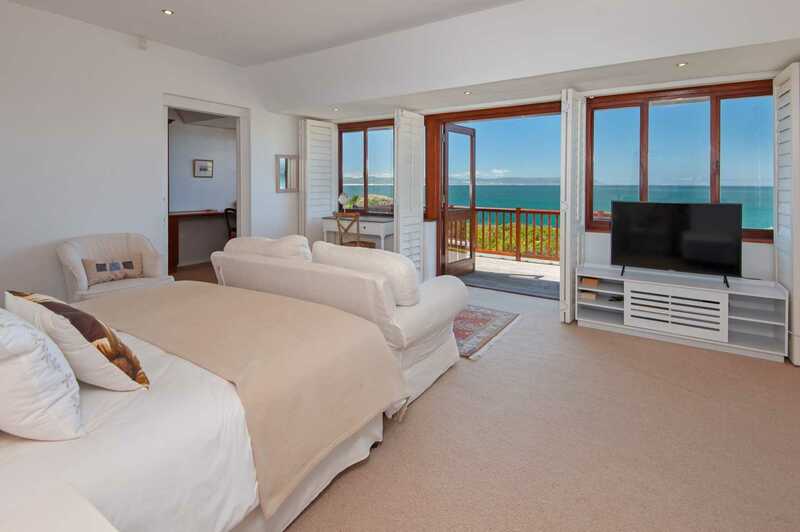 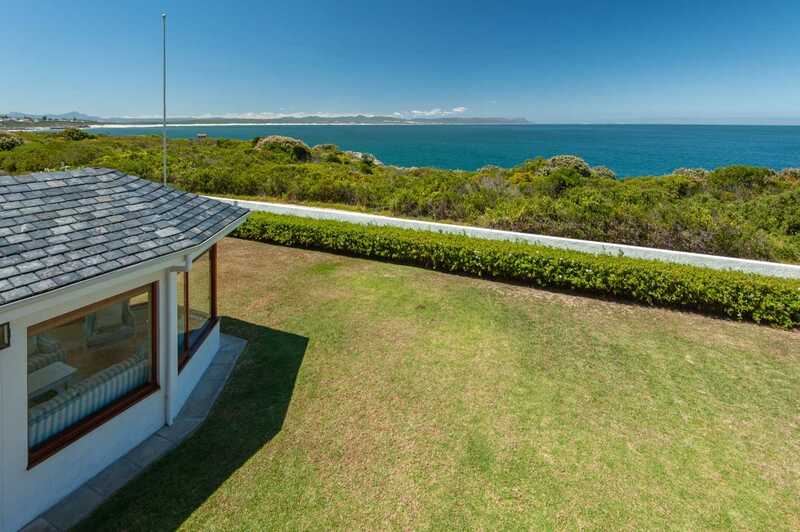 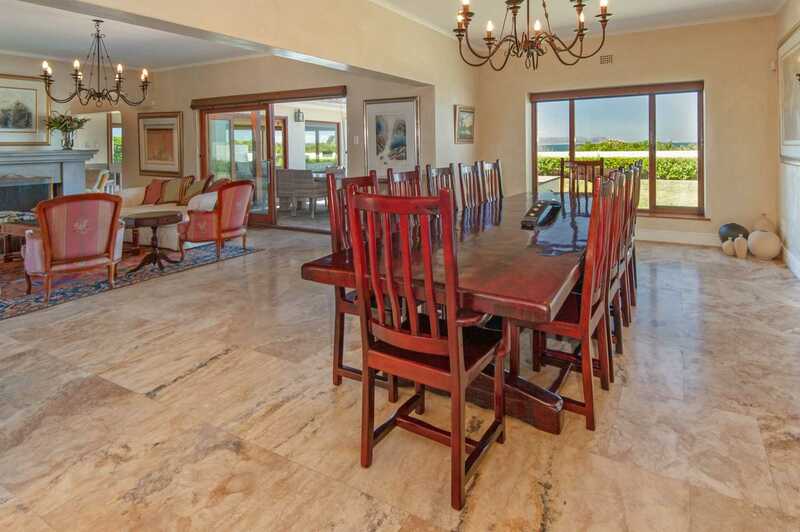 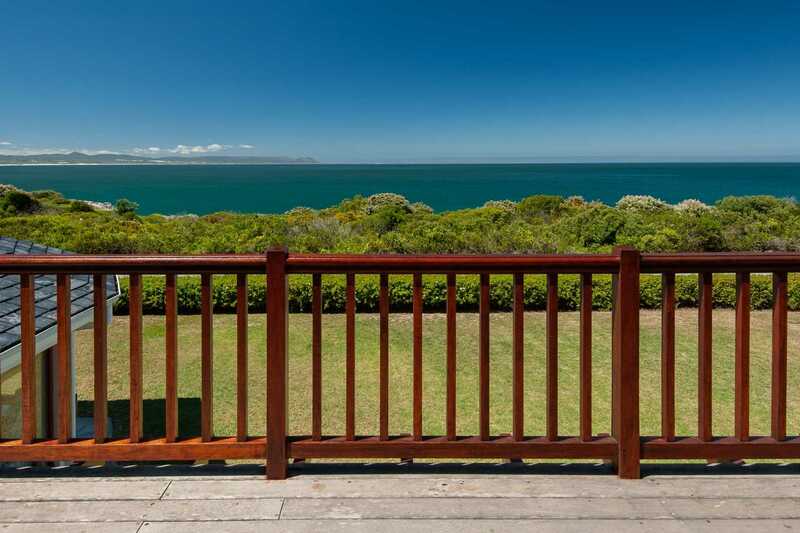 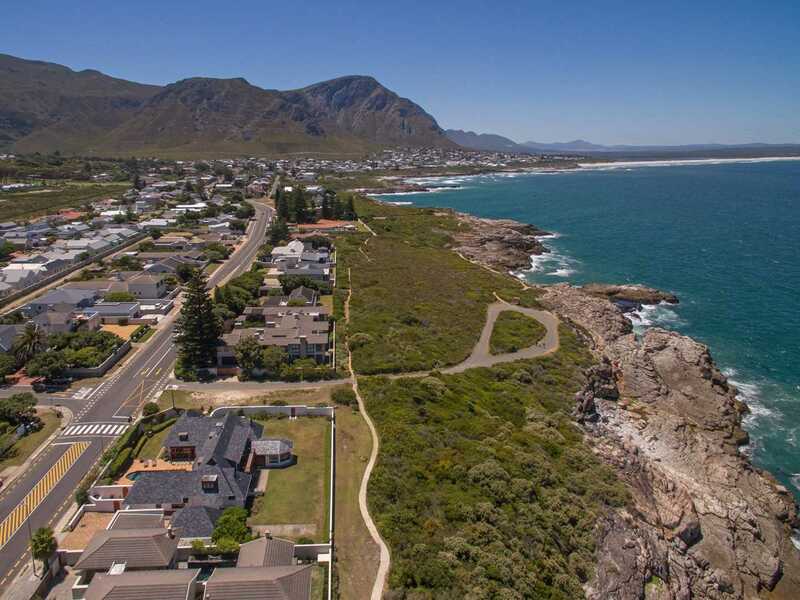 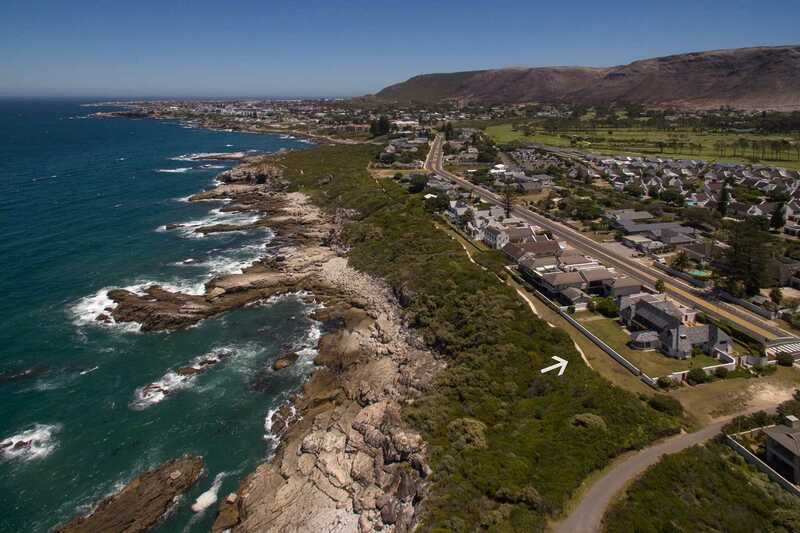 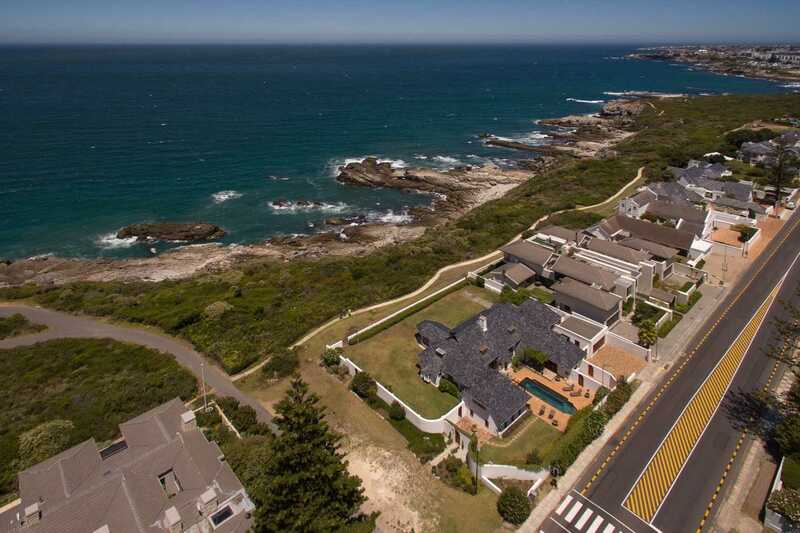 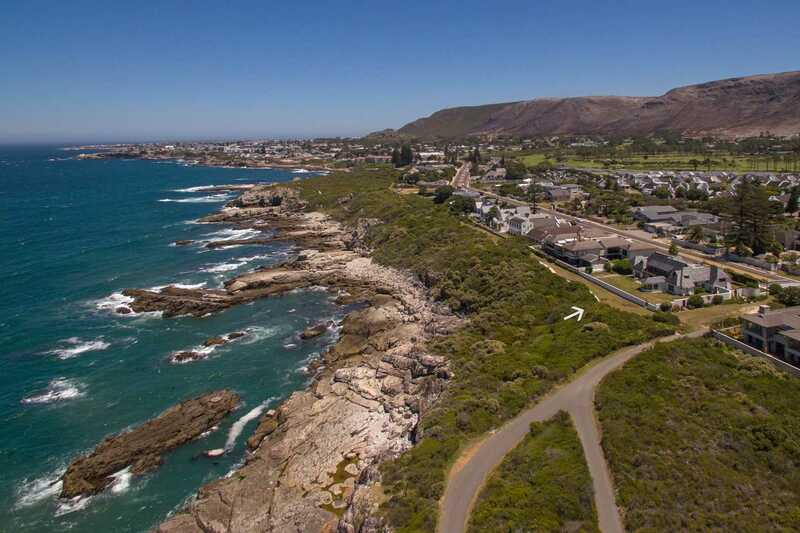 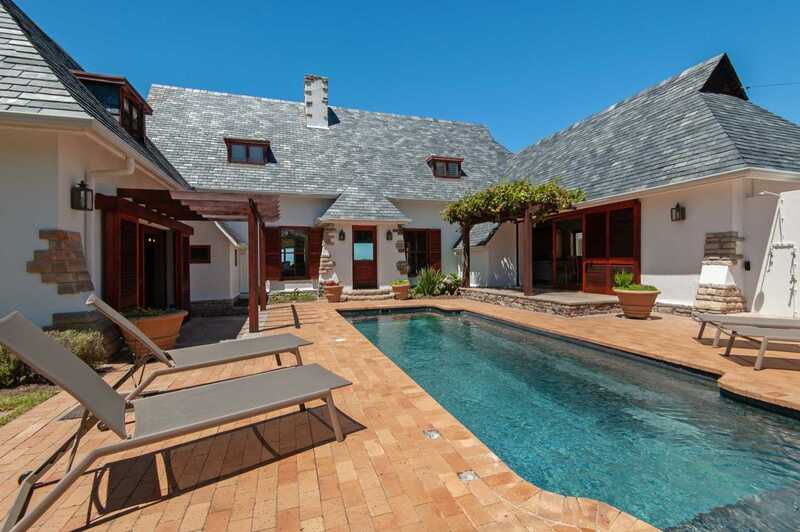 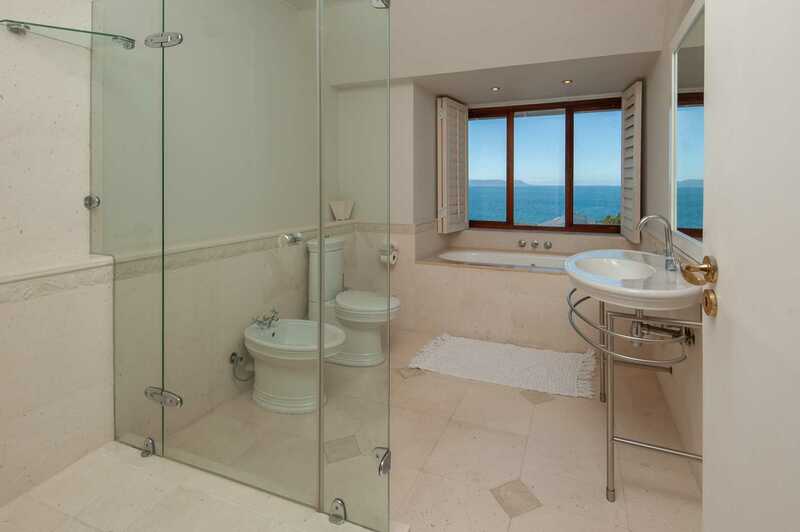 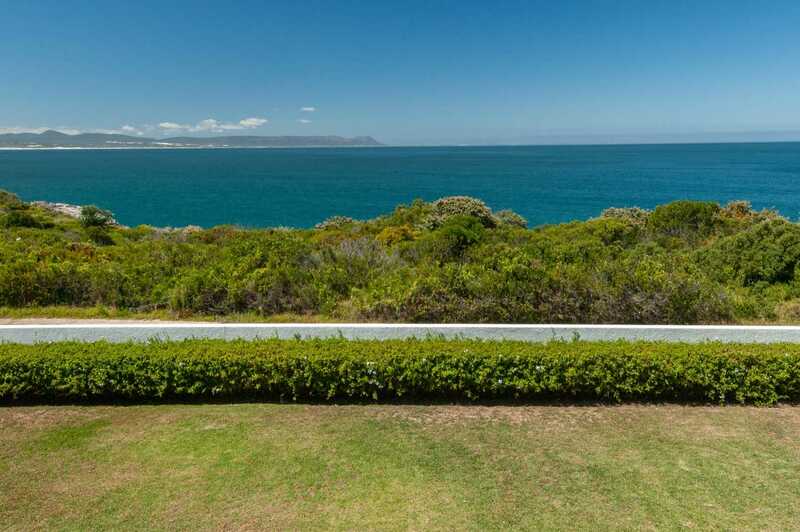 Rising above the Cliff Path and Sievers Point in Kwaaiwater, this five bedroom mansion occupies almost 1 500 m² of seafront land with sweeping views of Walker Bay in Hermanus. 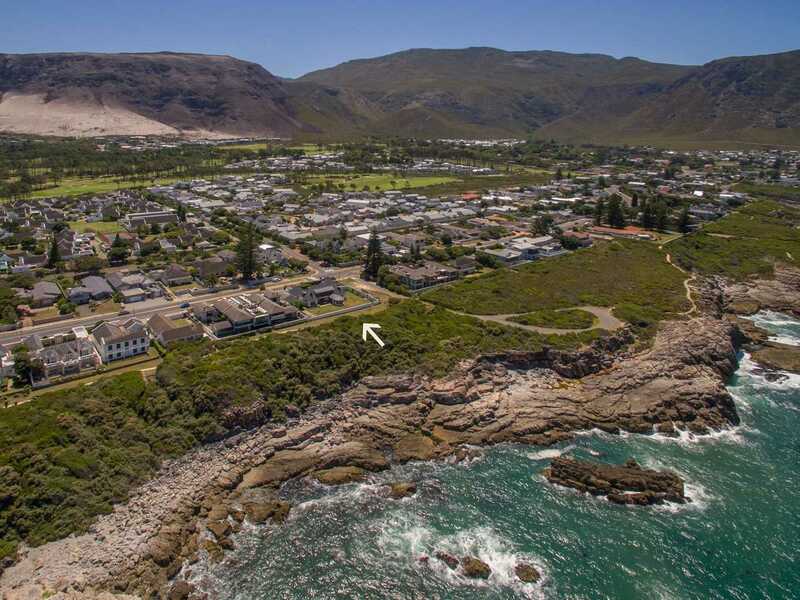 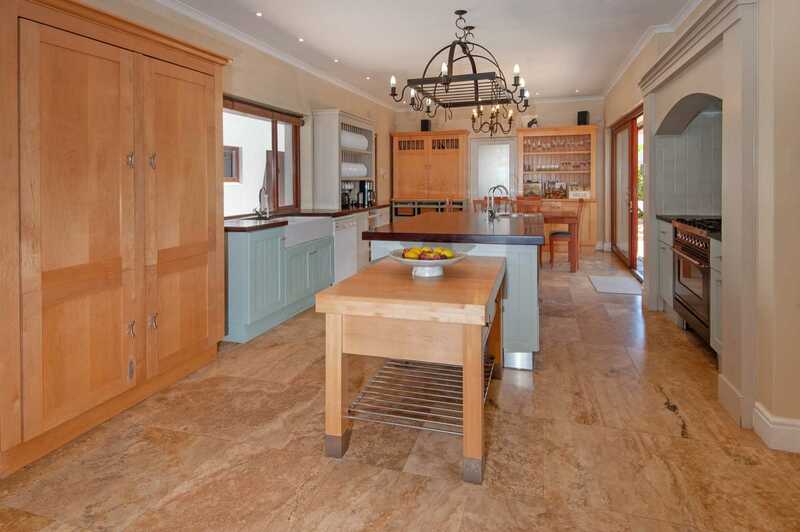 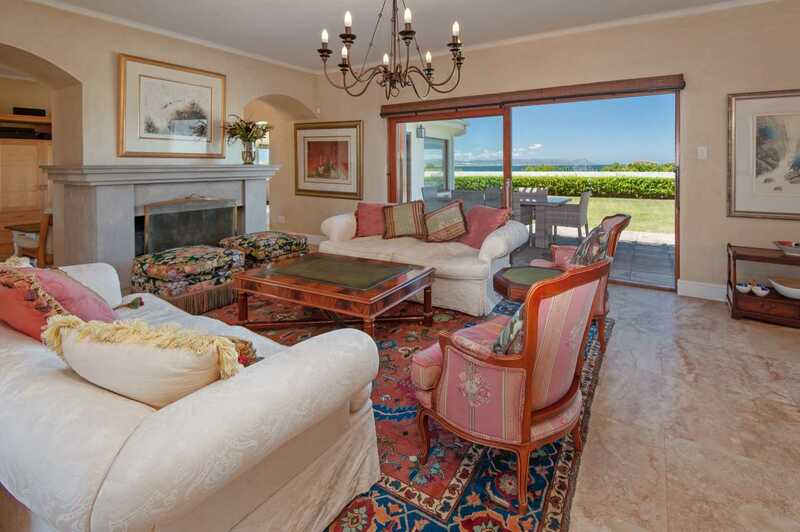 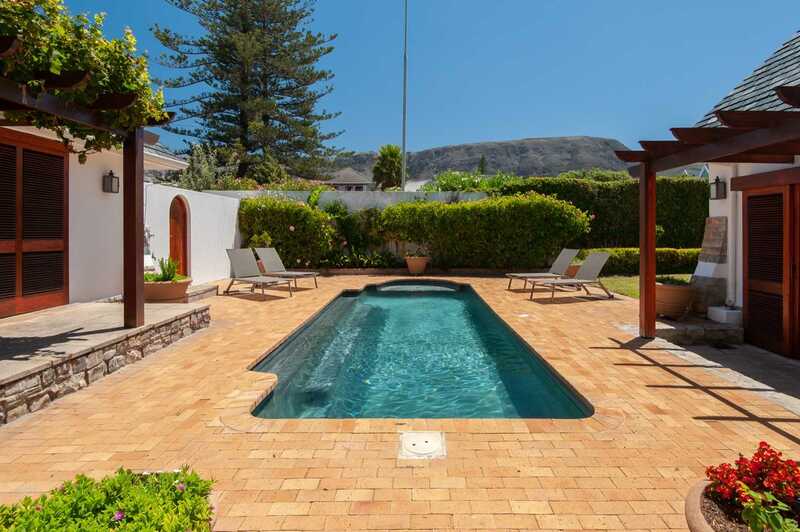 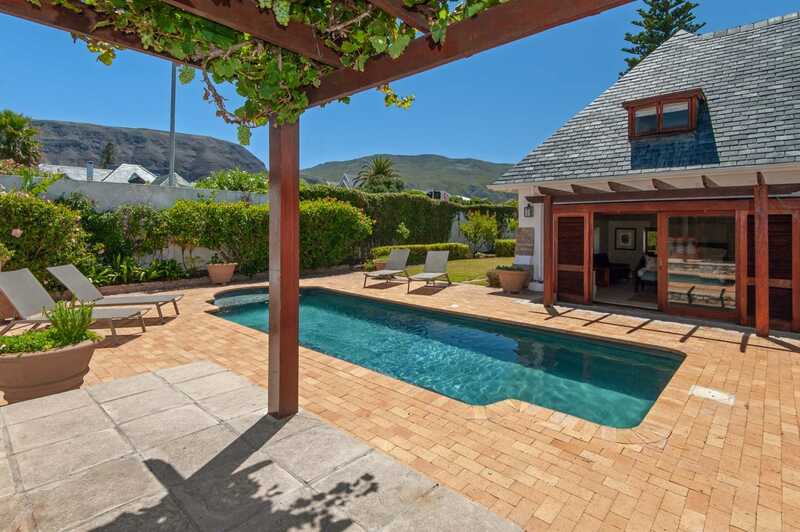 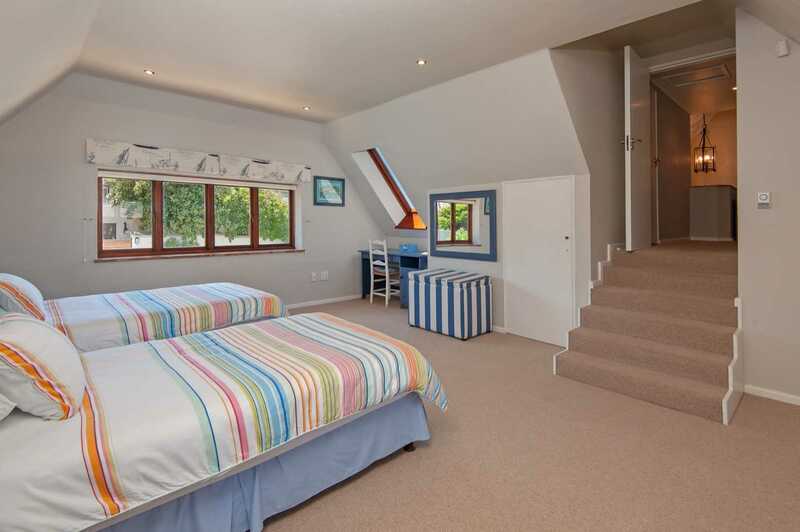 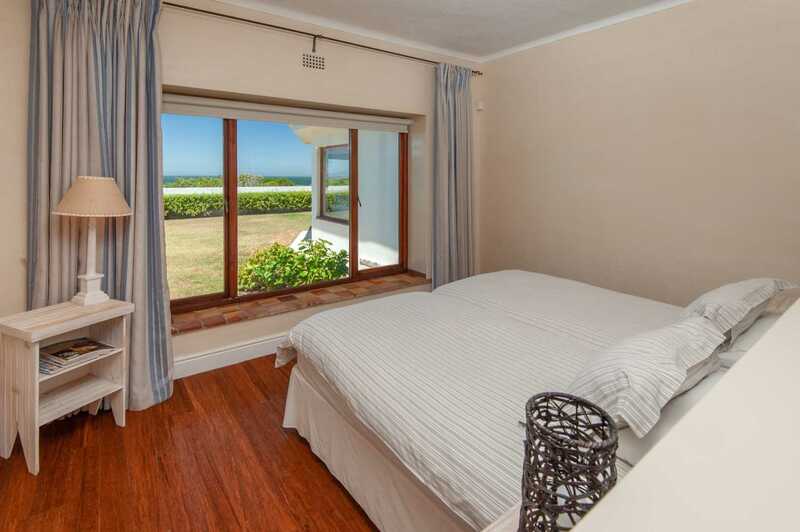 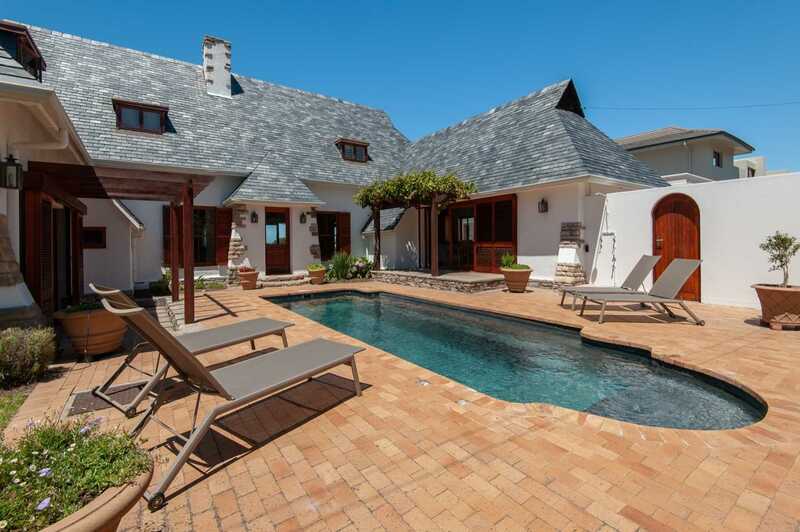 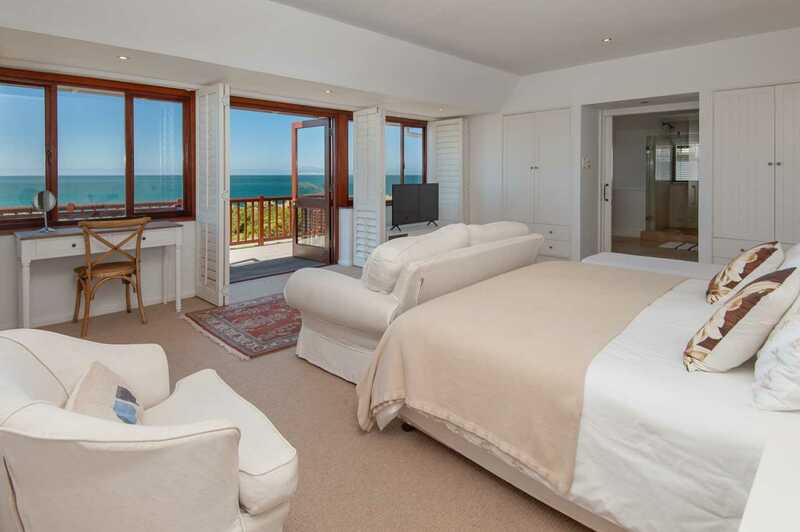 Nestled in the heart of Hermanus' golfing fraternity the home encompasses light, warmth and mesmerizing views of the Klein River mountains and the azure sea. 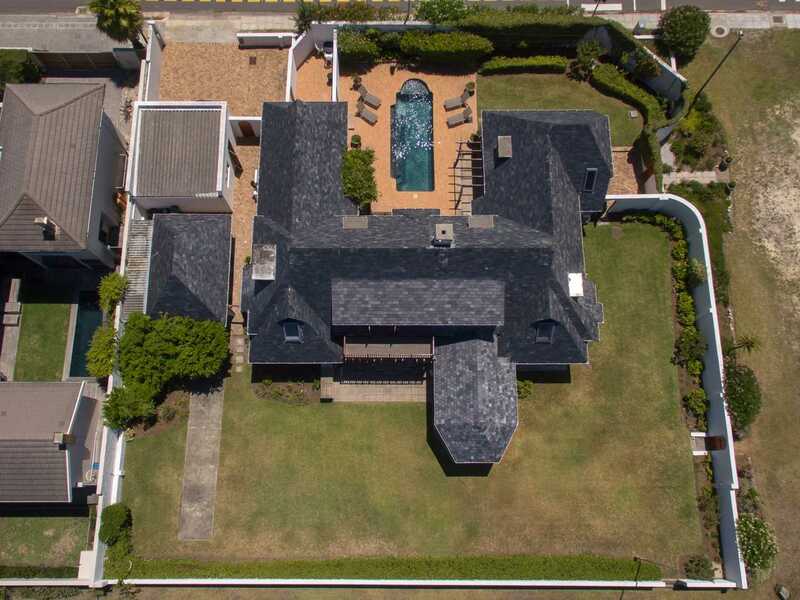 With an approximate 500 m² floor area, the internal proportions reflect the home's exterior mass. 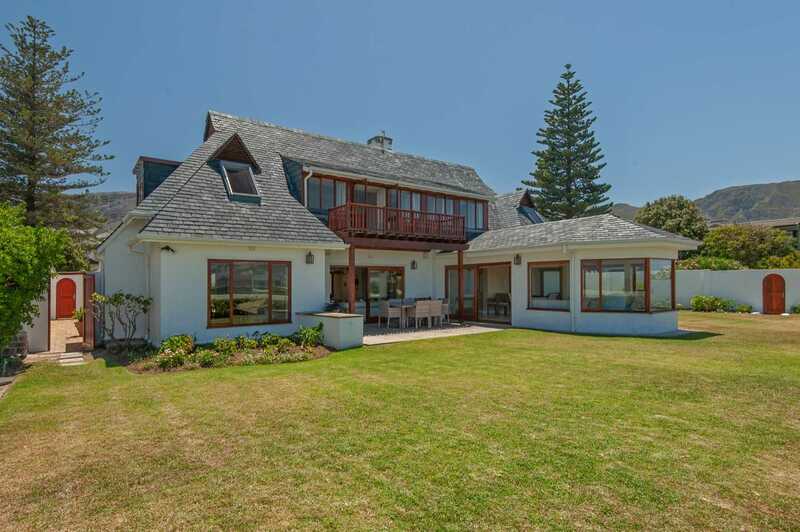 Large timber-framed windows flood the home with sunlight, while the abundance of open areas creates a sense of grandeur. 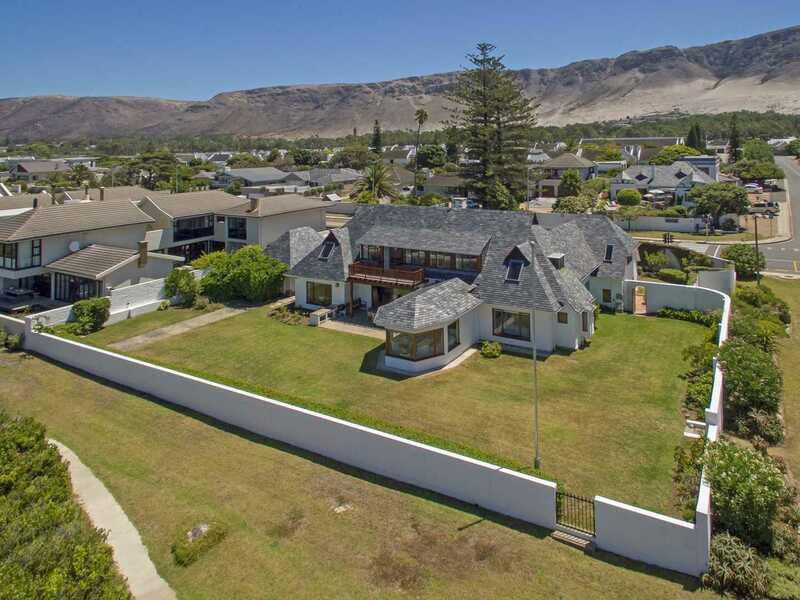 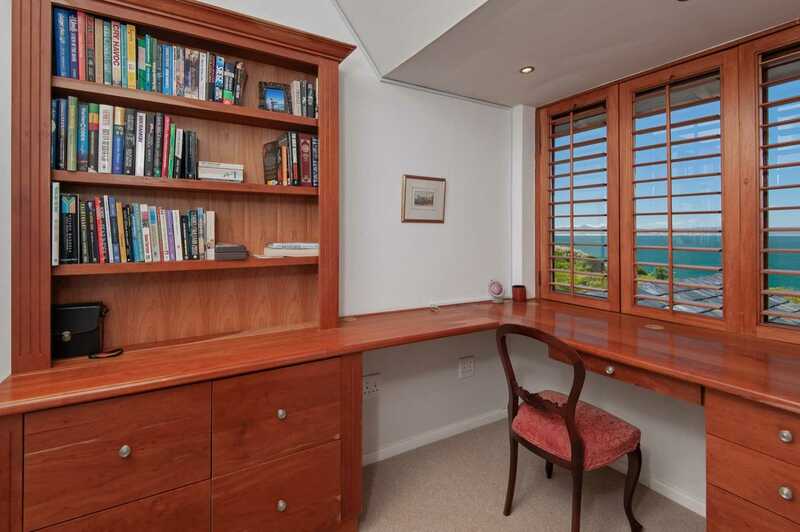 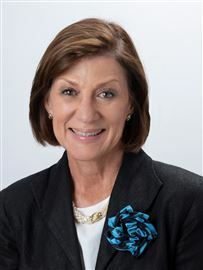 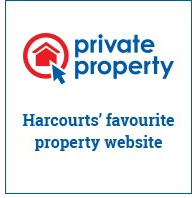 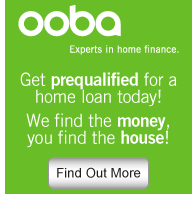 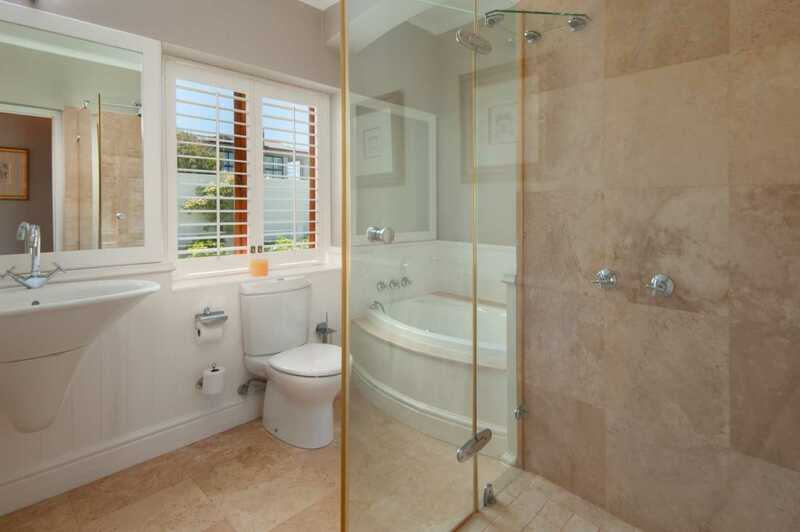 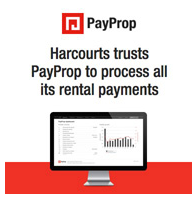 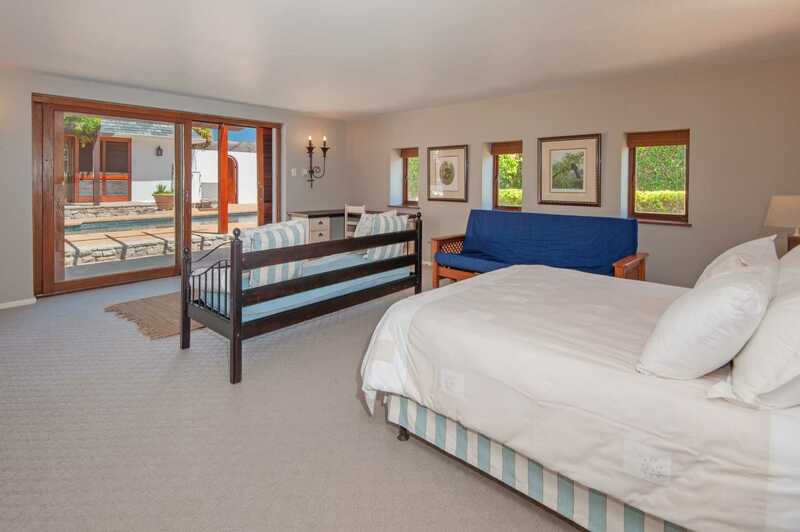 This property offers various living options. 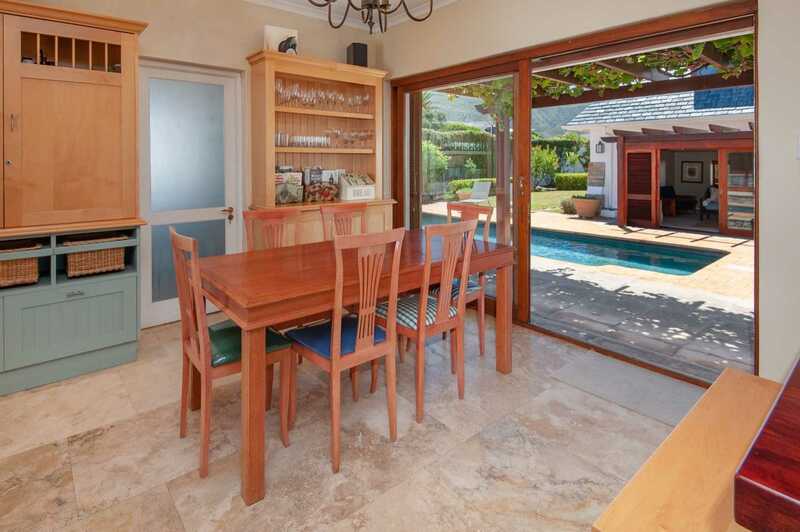 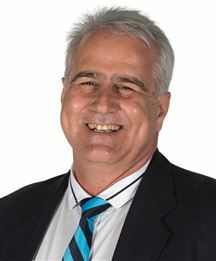 This includes formal and relaxed family areas. 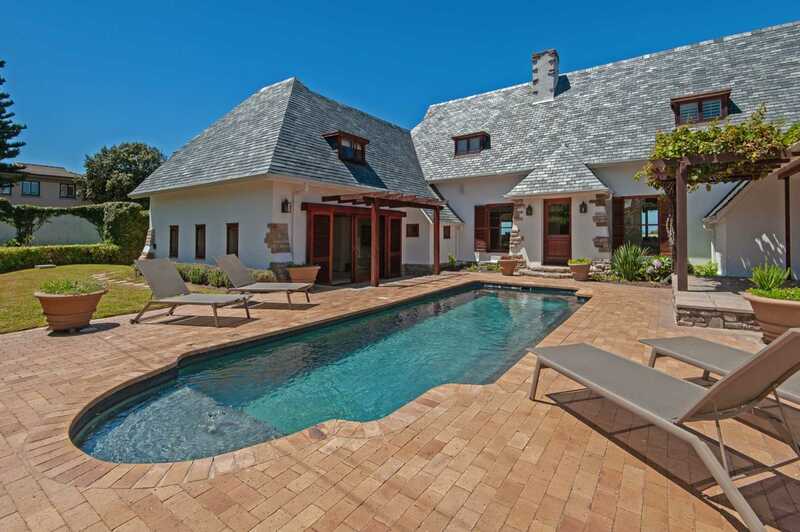 The Romanesque-style salt water, heated pool round off the benefits. 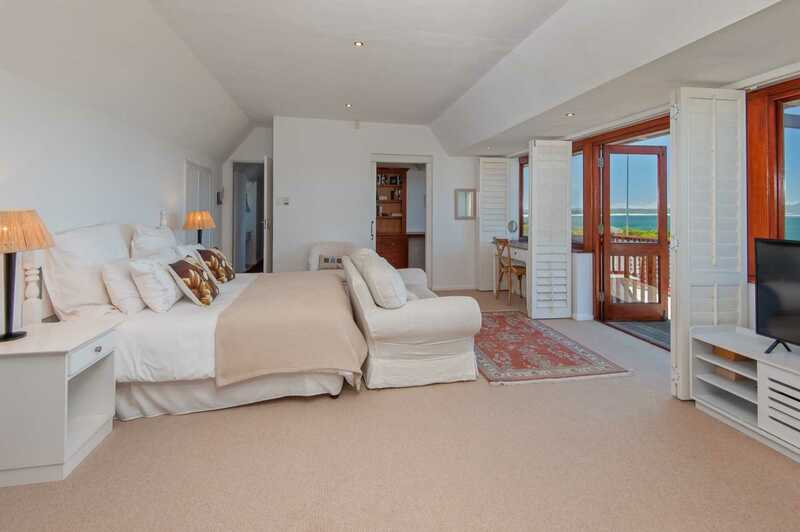 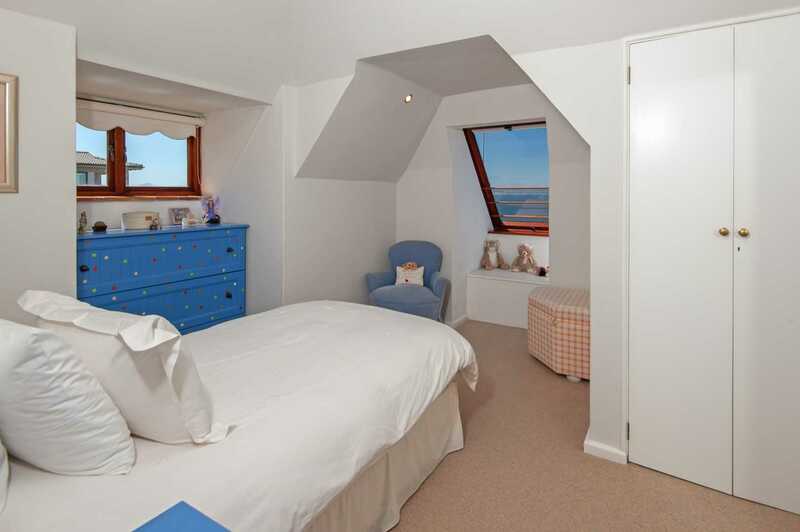 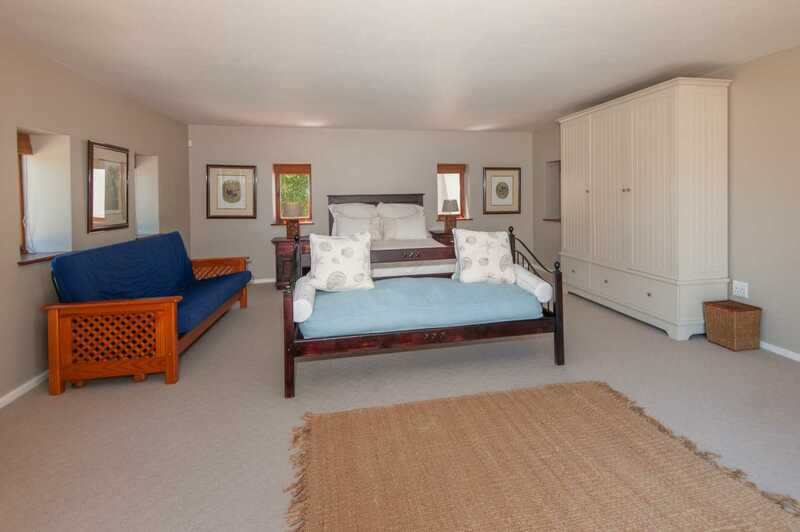 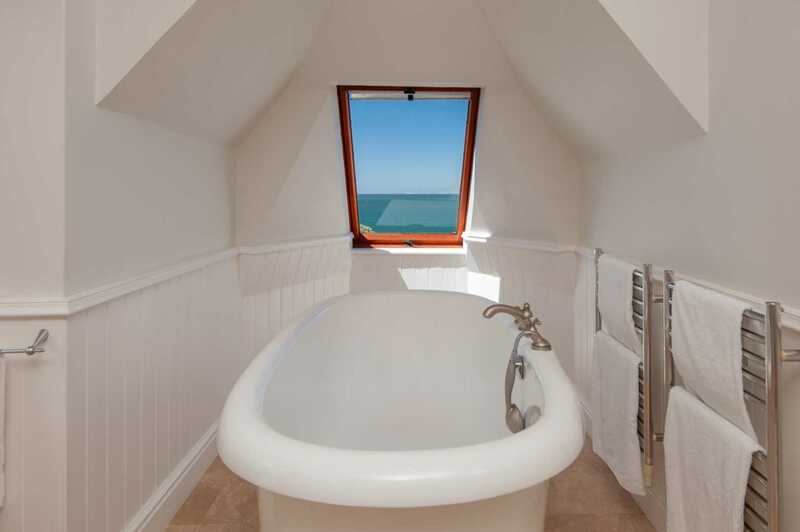 Your master suite can be upstairs or downstairs, and overnight guests will be spoilt for choice with the luxurious accommodation on offer. 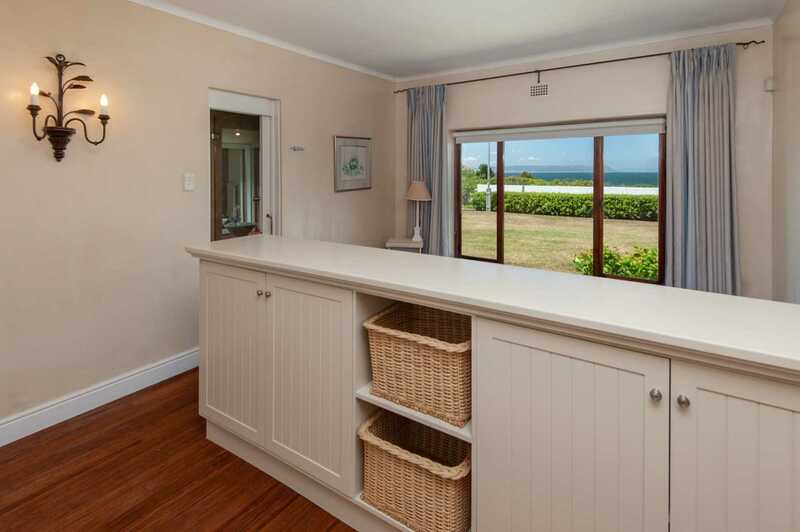 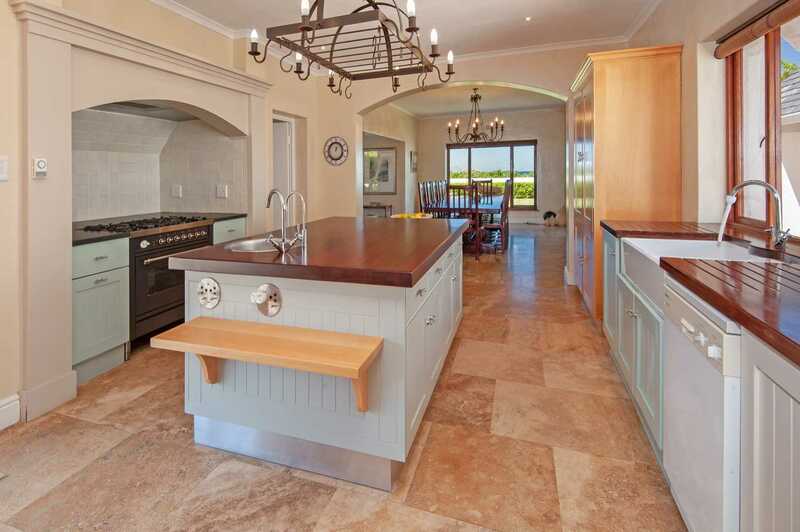 A well equipped, spacious kitchen makes you feel like a gourmet chef. 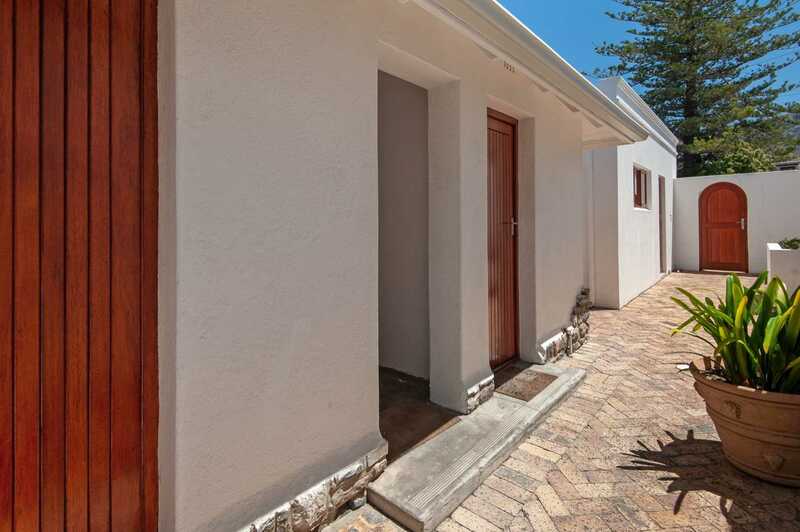 Garaging for two vehicles with a bonus of eight extra off-street parking spaces to accommodate visitor's cars is an added bonus.